The mission of St. Mark’s Church of England Primary School is to provide quality teaching and promote independent learning within a happy and caring Christian atmosphere; where each individual will develop a greater respect for themselves, others and their environment. The expertise of your child’s teachers and the regular monitoring of your child’s progress will enable any special needs to be identified. This may be because your son or daughter is experiencing a problem which is making it difficult for him or her to make good progress, or because he or she has particular abilities which need to be stretched to a higher level. At St. Mark’s we are committed to identifying these needs at an early stage in your child’s school life. We will then discuss them with you and agree the best course of action. 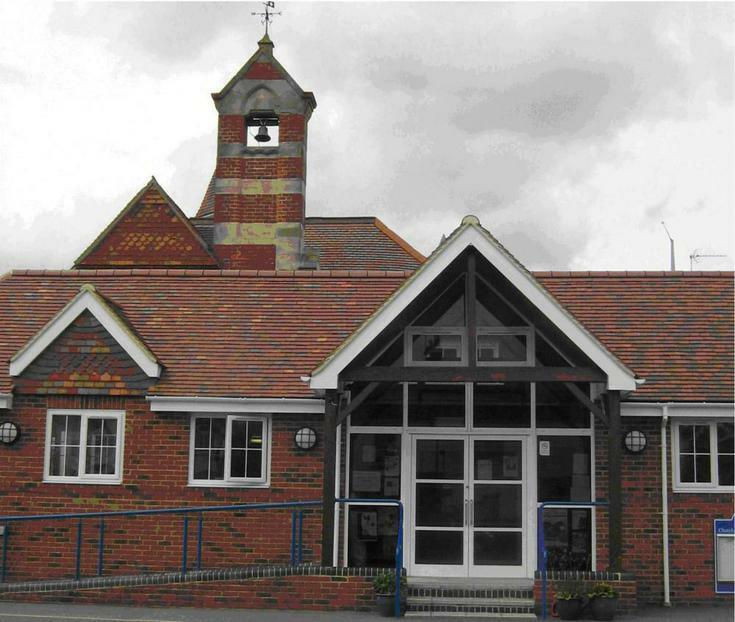 Please click here to see our school's Special Educational Needs Information Report. 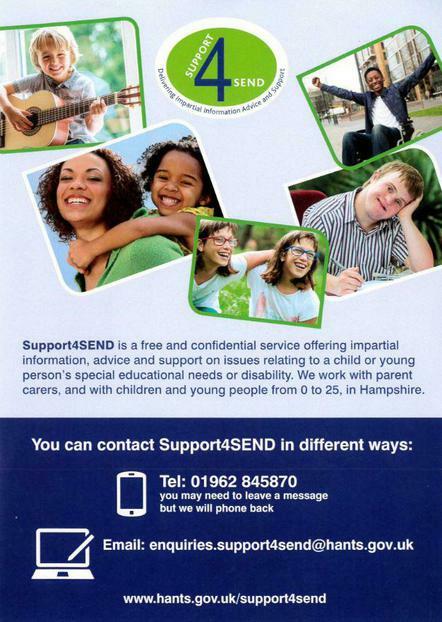 Support4SEND (formerly Parent Partnership Service) delivers impartial information, advice and support to parent carers, children and young people with special educational needs and disabilities (SEND).